Okay, guys lets take a little step back in time and go back to December for just a second. 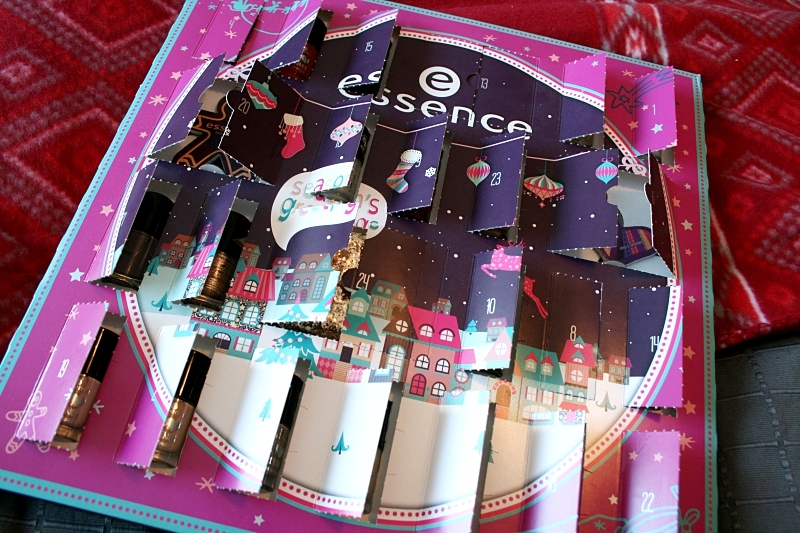 For the first time I had a different Advent Calendar during December and it was a blast. I did film me opening all of them so if you wanna see that you can head over to my youtube channel. The whole playlist is here. 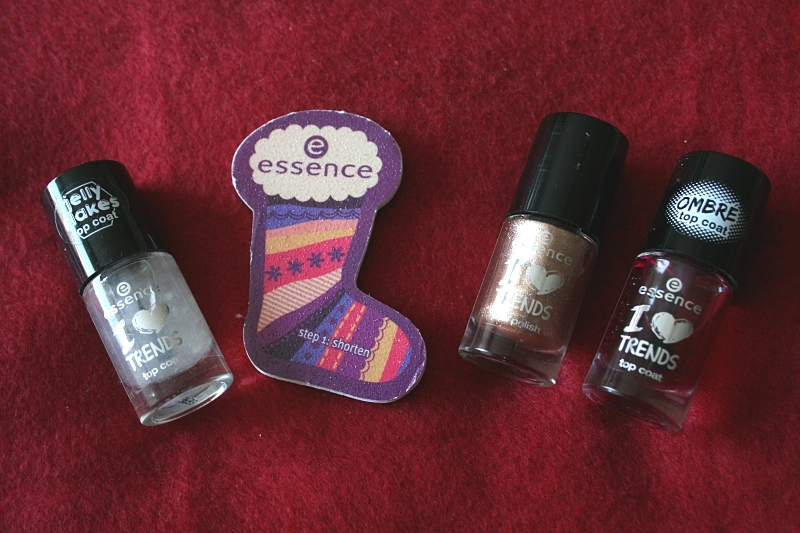 I had the Essence Advent Calendar which was full of, well I guess I can say it now, nail polishes and since I am a huge nail polish hoarder this was perfect for me. Camilla had the same one and she was also over the moon for it. There were cute little quotes in everyone and that was adorable. I loved them all. It was a cute little touch to it. The polishes were also in a different order in a lot of the calendars so some days me and Camilla didn't have the same polishes. Which was kinda cool too. I am not gonna talk about them all in detail in this blogpost because that would absolutely take forever. But as I said there are videos for all of these and I will link to them all under the pictures so if you wanna hear my reactions to some of them you can hear them in them. 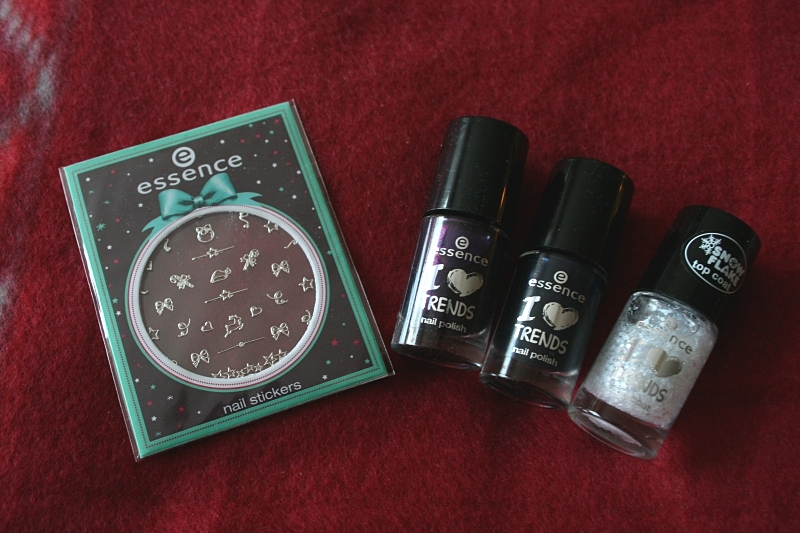 But here are the polishes. I really really loved this calendar. Yes, there were a few polishes that I might not have picked up myself but that's okay. You can't please everyone in these kinds of things anyways. I am pretty sure that I am gonna get something similar next year, and by this I mean a calendar that is not filled with chocolates. This does totally beat that. I mean I love chocolate but this is just better. Ihana postaus! Olin jotenkin missannu tän.